D.Sc., 1987, Institute for Problems in Mechanics of the Russian Academy of Sciences, Moscow. Editorial Advisors of Research Signpost (India). Book series Differential and Integral Equations and Their Applications, Chapman & Hall/CRC Press, Boca Raton–London. more than 210 research papers and three patents. 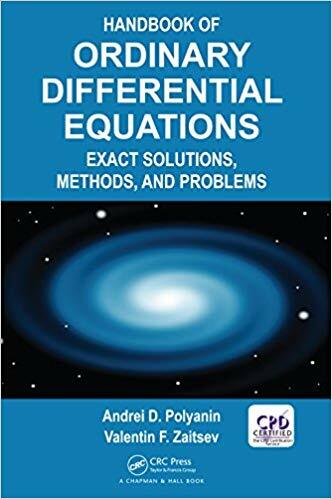 A. D. Polyanin and V. F. Zaitsev, Handbook of Ordinary Differential Equations: Exact Solutions, Methods, and Problems, CRC Press, Boca Raton–London, 2018. 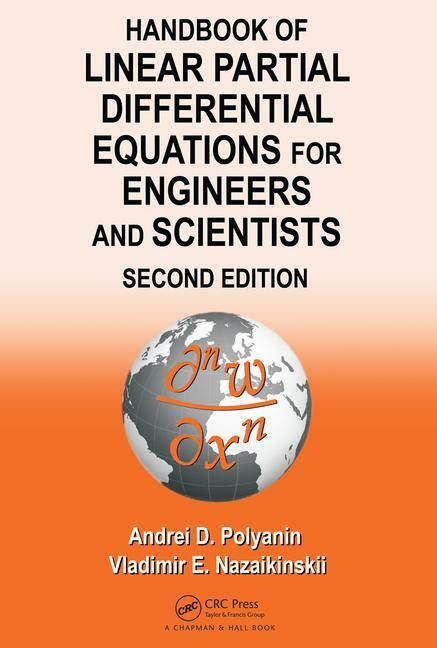 A. D. Polyanin and V. E. Nazaikinskii, Handbook of Linear Partial Differential Equations for Engineers and Scientists, Second Edition, CRC Press, Boca Raton–London, 2016. A. D. Polyanin and V. F. Zaitsev, Handbook of Nonlinear Partial Differential Equations, Chapman & Hall/CRC Press, Boca Raton–London, 2012 and 2004. A. D. Polyanin and A. I. Chernoutsan (Eds. 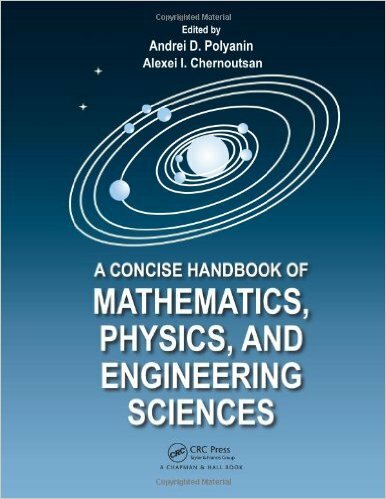 ), A Concise Handbook of Mathematics, Physics, and Engineering Sciences, Chapman & Hall/CRC Press, Boca Raton–London, 2010. A. D. Polyanin and A. V. Manzhirov, Handbook of Integral Equations, Chapman & Hall/CRC Press, Boca Raton–London, 2008 and 1998. A. D. Polyanin and A. V. Manzhirov, Handbook of Mathematics for Engineers and Scientists, Chapman & Hall/CRC Press, Boca Raton–London, 2007. A. D. Polyanin and V. F. Zaitsev, Handbook of Exact Solutions for Ordinary Differential Equations, CRC Press, Boca Raton–New York, 2003 and 1995. A. D. Polyanin, Handbook of Linear Partial Differential Equations for Engineers and Scientists, Chapman & Hall/CRC Press, Boca Raton–London, 2002. 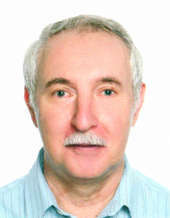 A. D. Polyanin, A. M. Kutepov, et al., Hydrodynamics, Mass and Heat Transfer in Chemical Engineering, Taylor & Francis, London, 2002. V. F. Zaitsev and A. D. Polyanin, Discrete-Group Methods for Integrating Equations of Nonlinear Mechanics, CRC Press/Begell House, Boca Raton–Ann Arbor, 1994. A. D. Polyanin and V. V. Dilman, Methods of Modeling Equations and Analogies in Chemical Engineering, CRC Press/Begell House, Boca Raton–Ann Arbor, 1994.